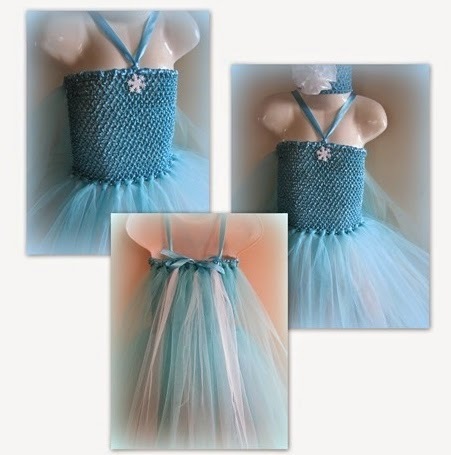 Creating fun & playful hand tied tutus dresses & skirts! Mayhem Creations was started in September 2012, by two stay at home mums Mariana & Kelly with 5 kids between us. We wanted to find something simple that we could do at home, while still being full time mums and being there if our families need us. Mayhem Creations was a play on words and names. Yes! All our tutus are hand tied by us here in NZ. 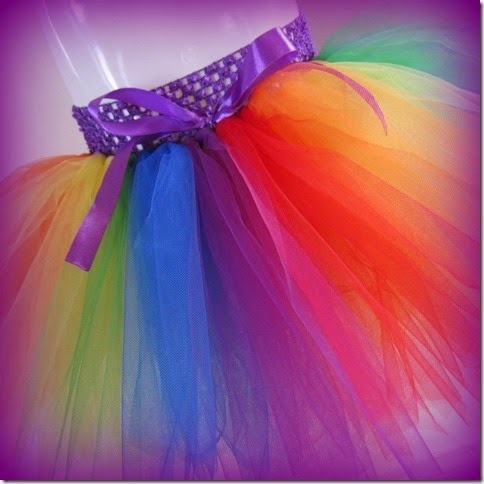 Our favourite tutu is the long rainbow. In the morning we get our kids to school, home to “home job” (Mariana) in the morning and “business” pm – that's the rough plan anyway that I try to stick to, then school pick up, dinner and more computer time most nights. Love being my own boss, flexibility to move “work” around family, sick kids, school trips etc and being able to make my own decisions. I am motivated by success and helping my family financially. I like setting goals and working out how to achieve them. I relax spending time socialising with family and friends. I enjoy travelling, reading, learning to play ukelele, camping, and boating. We are going to continue developing products, expanding and growing the business to increase sales. Mariana & Kelly have so kindly given me a Rainbow Tutu Skirt to give away! Please head to my Liked. by Becky Facebook page to find out how to enter. Thank you Mariana & Kelly!